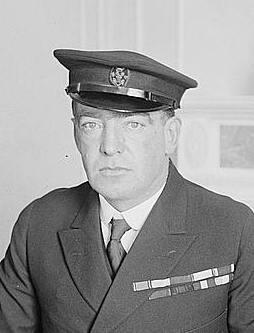 Sir Ernest Henry Shackleton CVO OBE FRGS (15 February 1874 – 5 January 1922) was a polar explorer who led three British expeditions to the Antarctic, and one of the principal figures of the period known as the Heroic Age of Antarctic Exploration. Born in Kilkea, Athy, County Kildare, Ireland, Shackleton and his Anglo-Irish family moved to Sydenham in suburban south London when he was ten. His first experience of the polar regions was as third officer on Captain Robert Falcon Scott's Discovery Expedition 1901–1904, from which he was sent home early on health grounds, after he and his companions Scott and Edward Adrian Wilson set a new southern record by marching to latitude 82°S. During the second expedition 1907–1909 he and three companions established a new record Farthest South latitude at 88°S, only 97 geographical miles (112 statute miles, 180 km) from the South Pole, the largest advance to the pole in exploration history. Also, members of his team climbed Mount Erebus, the most active Antarctic volcano. For these achievements, Shackleton was knighted by King Edward VII on his return home. 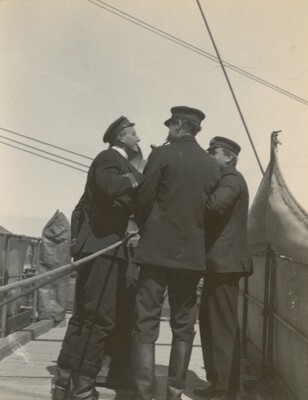 After the race to the South Pole ended in December 1911 with Roald Amundsen's conquest, Shackleton turned his attention to the crossing of Antarctica from sea to sea, via the pole. To this end he made preparations for what became the Imperial Trans-Antarctic Expedition, 1914–17. Disaster struck this expedition when its ship, Endurance, became trapped in pack ice and was slowly crushed before the shore parties could be landed. 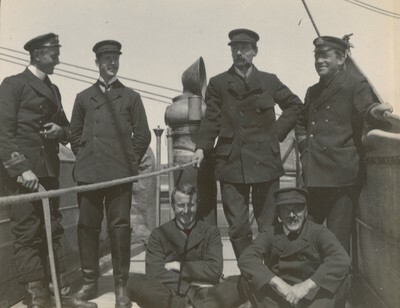 The crew escaped by camping on the sea ice until it disintegrated, then by launching the lifeboats to reach Elephant Island and ultimately the inhabited island of South Georgia, a stormy ocean voyage of 720 nautical miles and Shackleton's most famous exploit. In 1921, he returned to the Antarctic with the Shackleton–Rowett Expedition, but died of a heart attack while his ship was moored in South Georgia. At his wife's request he was buried there. 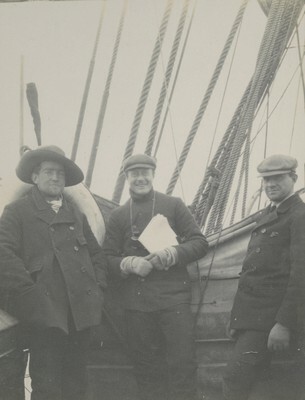 Away from his expeditions, Shackleton's life was generally restless and unfulfilled. In his search for rapid pathways to wealth and security, he launched business ventures which failed to prosper, and he died heavily in debt. Upon his death, he was lauded in the press, but was thereafter largely forgotten, while the heroic reputation of his rival Scott was sustained for many decades. Later in the 20th century, Shackleton was "rediscovered", and rapidly became a role model for leadership as one who, in extreme circumstances, kept his team together in a survival story described by cultural historian Stephanie Barczewski as "incredible". 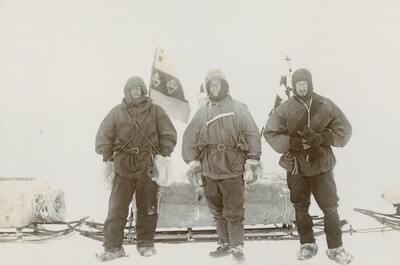 In his 1956 address to the British Association, Sir Raymond Priestley, one of his contemporaries, said "Scott for scientific method, Amundsen for speed and efficiency but when disaster strikes and all hope is gone, get down on your knees and pray for Shackleton", paraphrasing what Apsley Cherry-Garrard had written in a preface to The Worst Journey in the World.